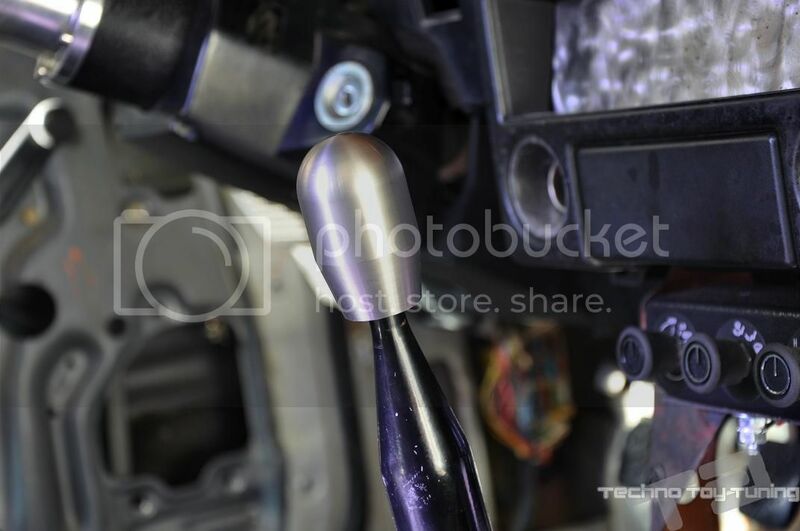 Techno Toy Tuning stainless steel shift knobs have arrived! 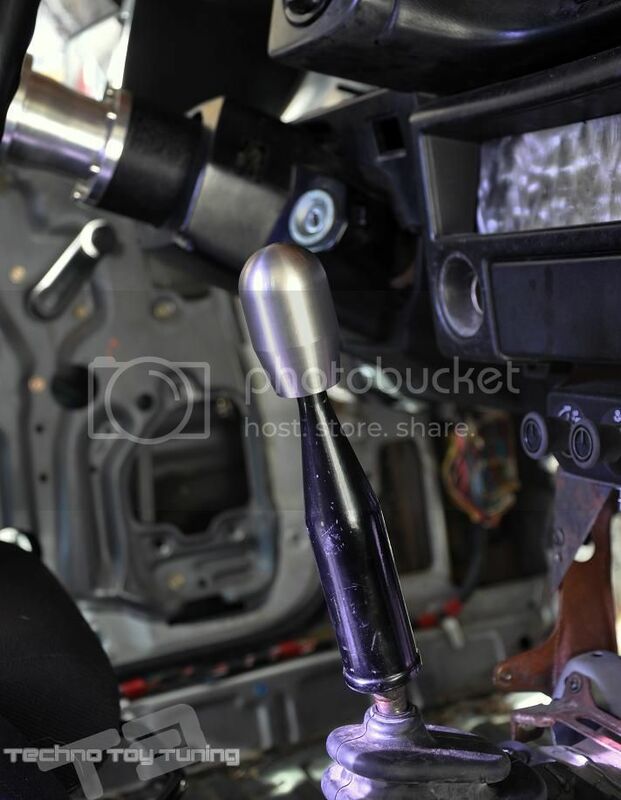 These shift knobs were inspired by the ones found on the race cars found in the JGTC. The very simple lines and smooth finish make these shift knobs very comfortable to use. We machined these from stainless steel. We have them in both 12mm and 10mm thread pitch for a direct fitment into all Toyota, Nissan, Mazda and Mitsubishi and Subaru vehicles. Please specify what thread pitch you will need when purchasing. This entry was posted in 4ag, AE86, Auto X, Clubroadster, Corolla, Drifting, Garage Star, garageSTAR Logo, Hardtop, Hardtop bracket, ITB, Levin, License Plate, Miata, Miata.net, MX-5, Radiator cooling Plate, Reverse Mesh, Roadster, roadsterdrift, Skid plate, Spec Miata, SSR, Techno Toy Tuning, Trueno. Bookmark the permalink.